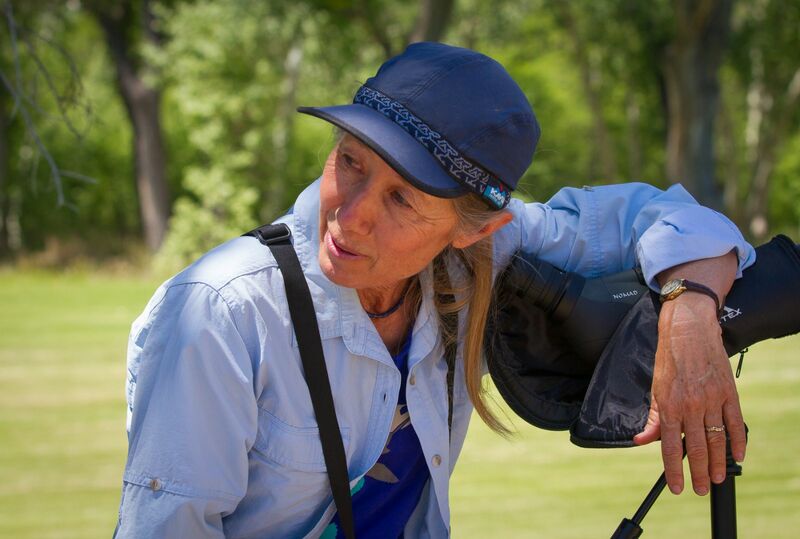 This is a fund established in memory of Dena Greenwood for her tireless and loving work for the benefit of the entire birding community of Northern Arizona. In particular, this fund will benefit young birders who are the future of bird conservation. The family has requested that donations are to be made to this fund which is held by The Northern Arizona Audubon Society, a 501c3 organization, and administered by the family. Thank you. Thank you on behalf of all of us. If you would like to manage your account (i.e., view donation history, change address, etc. ), please create a login name and password. If this not of interest to you, please ignore it.